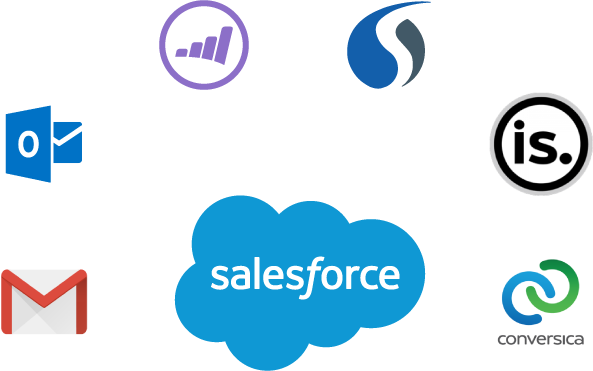 Your time is valuable, so we made the integration fast, simple, and easy to setup. 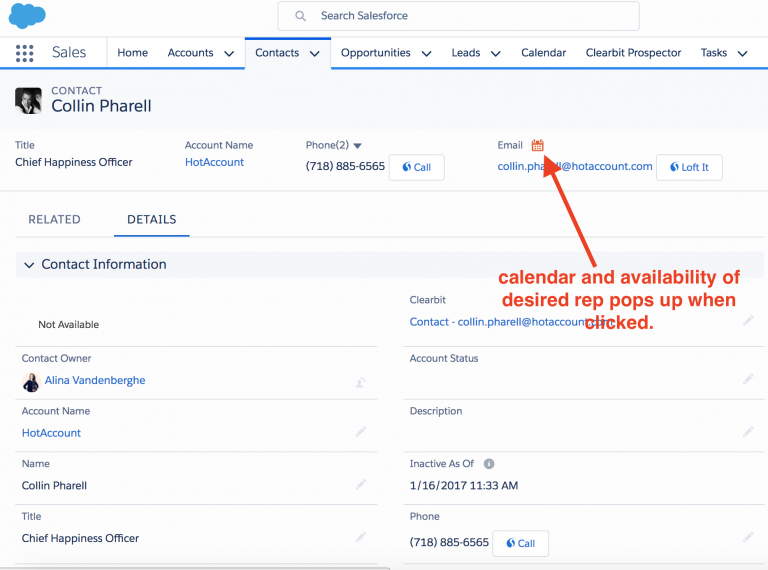 Schedule meetings with prospects directly from their Salesforce object using a native button. 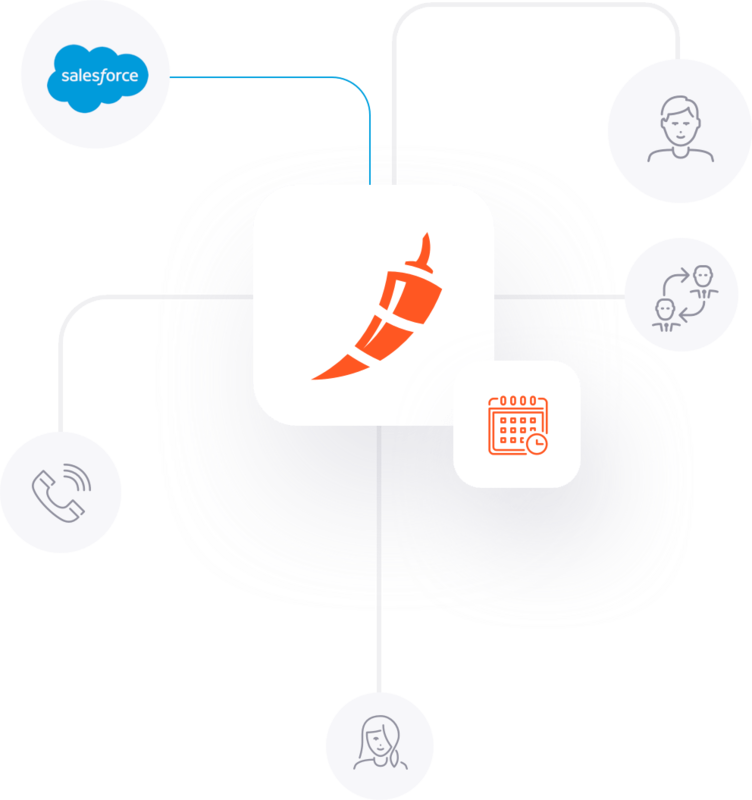 Use the power of Chili Piper to connect your sales team with prospects like never before. 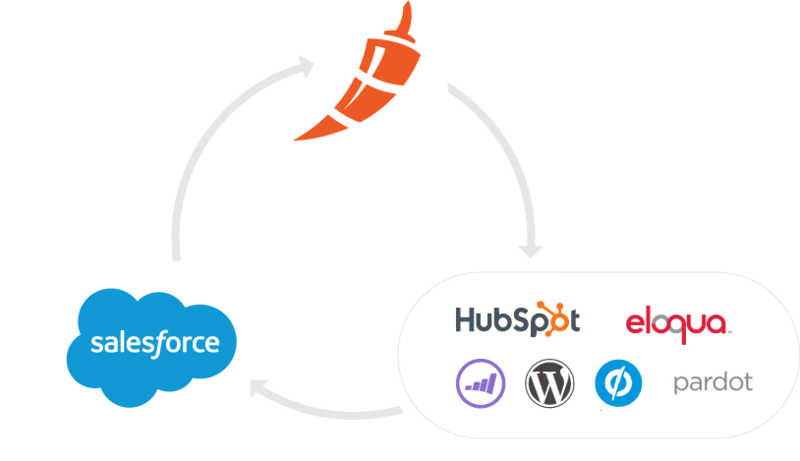 All inbound leads created by your marketing automation system are automatically assigned to the correct sales owner, with all marketing activities recorded straight to the Salesforce object.